I have just added a page "Engineering Girl Toys" to this website! 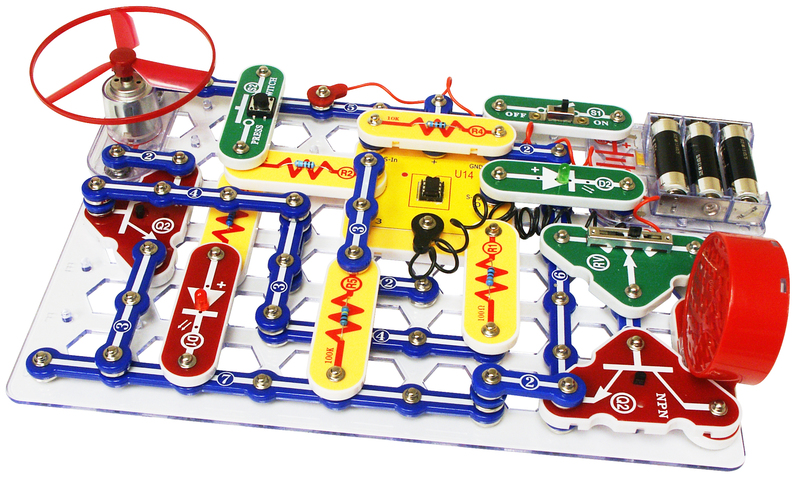 Great Games and Toys for that Budding Engineer in your Life! Here is a list of toys and games that would be great to play with that budding engineer in your life! They also are great to get for yourself, I own or have played many of these. The red titled suggestions below are items I want to try but have not yet. I have added links to buy these for your conveyance, I do not get any "kickbacks" for this. Some of these games can be bought at local game stores, I hope you will try to buy local if possible but if not I have included the links. I also have included links for "free games" for the rules and if needed free printable to play. Please add comments below if I missed any great games or toys that should be added. Free Ebook for a Limited Time! 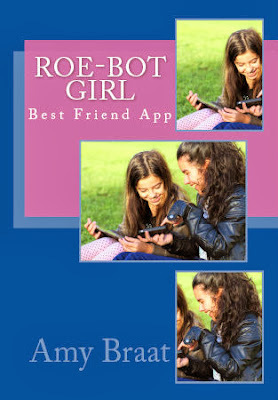 From December 17-21 Amazon will be offering the ebook of Roe-bot Girl: Best Friend App for free! Please "buy" this book read it and leave a review! Thank you! Here are some of the videos that were made for the Kickstarter. They are all linked to Youtube. Roberta is a lonely only child, who acquired the nickname Roe-bot girl because she loves programming, snowmen and robots. Her parents are engineers, who travel with her around the world installing and troubleshooting robotic manufacturing lines. Because of this, she has come to learn that growing up in the world of robots can be a very lonely place, making it hard to sustain any kind of friendships. So, she decides to make and program robots to keep herself company. Buy the book on Amazon at http://www.amazon.com/dp/B00HB77NFU. Interview with Author: How Roe-bot Girl book(s) came to be! The Author Amy Braat talks about her inspiration to write Roe-bot girl: Best Friend App. This video was used on the Kickstarter for the book.This was the first video made for the Kickstarter. The author Amy Braat tells about her new book Roe-bot Girl: Best Friend App. Where the idea for SNOW RIP the robot doll came from for the book Roe-bot girl: Best Friend App. Interview with Author: Roe saves the day! The author Amy Braat reads part of her new book Roe-bot Girl: Best Friend App, where Roe saves the day fixing a machine at the company her parents are working at. Hear about her adventure! Interview with Author: Roe meets her best friend Mia! The author Amy Braat reads part of her new book Roe-bot Girl: Best Friend App, where Roe meets her new friend Mia and they spend the day making robots. Hear about her adventure! These were the snowman ornaments that Amy made for her Kickstarter for Roe-bot Girl: Best Friend App book. Roe-bot Girl Published on Amazon! Now Published on Amazon for $5.99 print copy or $2.99 for ebook. Kickstarter supporters thank you for all your support! This is her story of an eleven year old girl growing up in a world of engineers and electronics. But, surprisingly her family must make some difficult decisions as to her future and what is best for her. Join us in sharing the life and changes of Roe-bot girl as she navigates from the world of robots to the real world of family and friends. What topics would you like to see more? BAC Author Day 2014 Wine and Cheese Reception Showing off my book Roe-bot Girl: The Bright Beginning! Pre Order Book Two Today! Copyright 2013. Awesome Inc. theme. Theme images by molotovcoketail. Powered by Blogger.